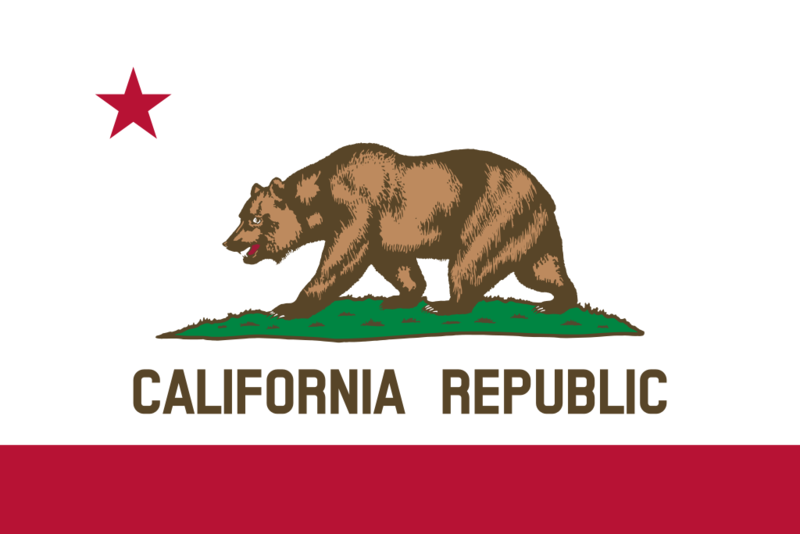 (Natural News) I’m not in the habit of complaining at the outset of a column, but I’ve taken on a nearly impossible task — figuring out which, of the hundreds of new California laws about to go into effect, are the stupidest. SB880: “Bullet Button Ban.” For years, California Democrats have sought to ban a made-up classification of semi-auto rifles with “evil features” that they re-named “assault weapons” for propaganda purposes. Every year, California Democrats attempt to increase control over this “hated group” of guns — until they finally outright ban all semi-automatics. This law will not do a single thing to further public safety, as the San Bernardino terrorist attack illustrated — determined mass murderers will simply ignore and work around all gun control laws — as if they are just words on paper. One last bit of irony: in a previous legislative session, this same bill was sponsored by none other than disgraced State Senator Leland Yee. If that name sounds familiar, you’re right. Leland Yee wanted to “protect” Californians from “assault weapons” on our streets — that is, until he was arrested for trafficking fully automatic weapons and rocket-propelled grenades in exchange for campaign contributions. He’s currently serving a five-year prison sentence. SB3: Minimum Wage Hike to $15/hour by 2020. As a result of a strong socialist push by unions and complicit governments — such as the union-controlled California legislature—businesses are looking to eliminate as many jobs as possible, investing in automation instead. When you combine this with unchecked illegal immigration — where you have an unlimited labor pool willing to work for subpar wages under the table — the future for entry-level jobs and small business owners in California is bleak. Prop. 65: Plastic Bag Ban. Since I’ve written extensively about how stupid I think the Plastic Bag Ban is, I won’t revisit the original bill. But the idea of siphoning off the money collected and diverting it to fund some environmental activist group that will work to further restrict our freedom is nuts. Next : Does the EPA have all of Monsanto’s hidden science regarding glyphosate and GMOs?